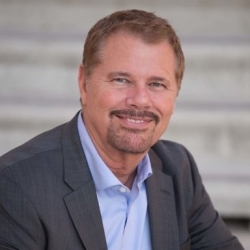 Peritia | Crestcom, a provider of Management & Leadership Development programs just announced that Moore Benefits, Inc. enrolled their CEO, Kelly Moore as well as key management staff in the Award-Winning, Bullet-Proof Manager® Program (BPM). 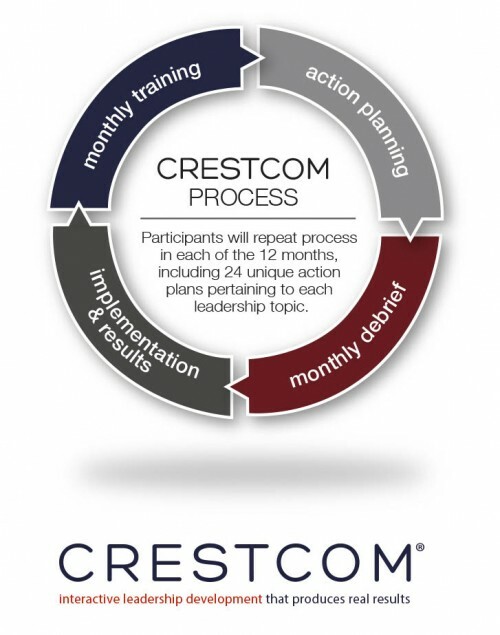 The Crestcom SoCal team along with their dedicated colleagues and team of professional facilitators throughout California (and the world), provides local, unparalleled interactive management training programs that ensures company’s management teams embed, adopt, and internalize what they learn during their development experience. Managers and leaders learn new tools, techniques, and “how-to” systems that they may apply to their daily leadership roles to become more confident, successful and efficient as managers and leaders.